The first man has been charged in relation to the death of a woman in Australia in 2017. 27 year old Teakura Tapaki has been charged with dangerous driving causing death and unlicensed driving. 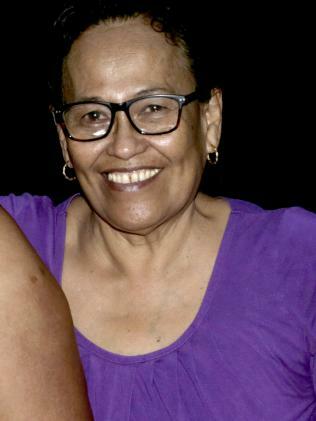 It is alleged that in the early hours of January 1 2017, he argued with his mother Amelie Ura Tapaki (also named as Amelie Tapu), 64. Following the argument he allegedly hit her with a car he was driving before fleeing the scene. Amelie was taken to Cairns hospital but was pronounced dead shortly afterwards. Police opposed Teakura’s bail application citing risks to his family, advising the court that he was on bail for “a large number of serious, driving and domestic violence charges” at the time of his mother’s death. We extend our deepest condolences to Amelie’s friends and family.